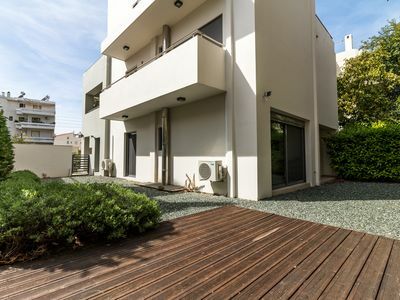 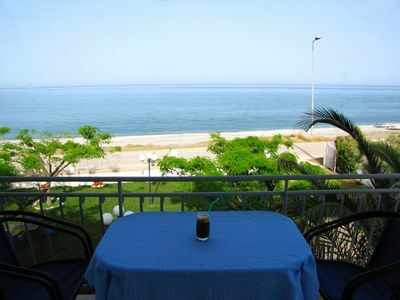 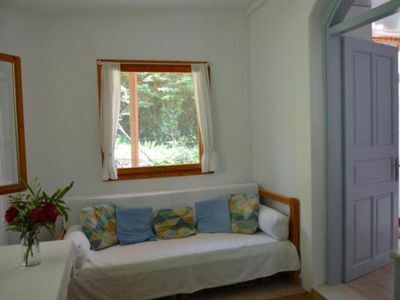 Apartment in Kassandra Halkidiki, 45 sqm, wwith lovely view to the garden and the sea and eastern orientation. 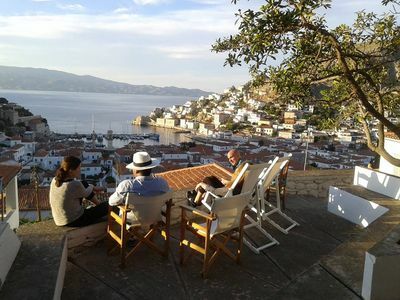 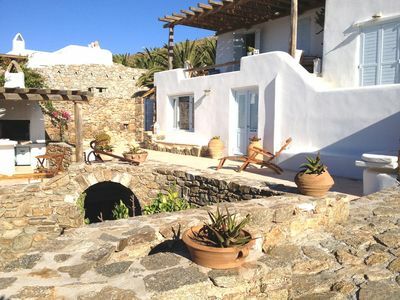 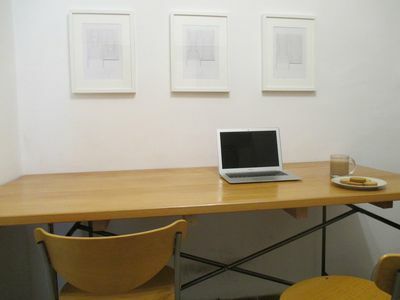 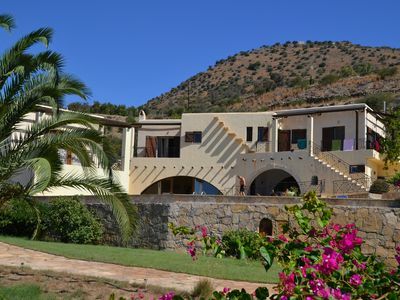 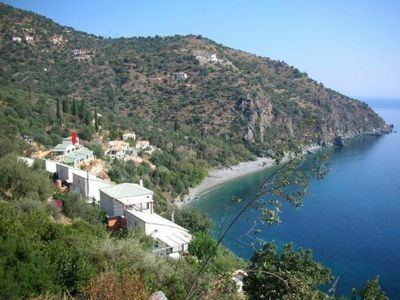 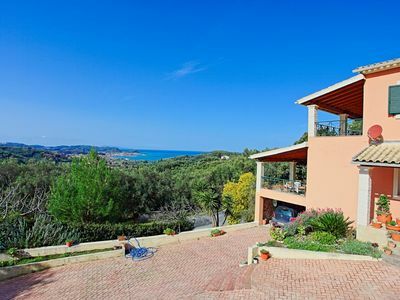 The house is located in the village, on a very peaceful area with easy access to the center of the village and the sea. 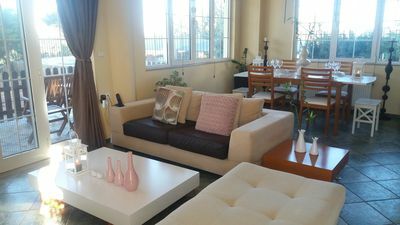 It is consisted of a living room connected with kitchen, a bedroom and a bathroom. 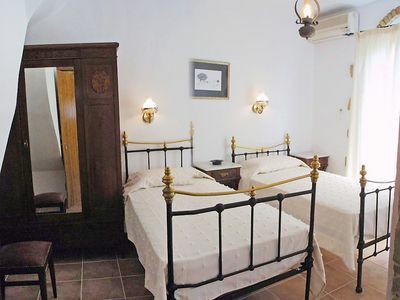 , 1 Bedrooms, 1 Baths, (Sleeps 2). 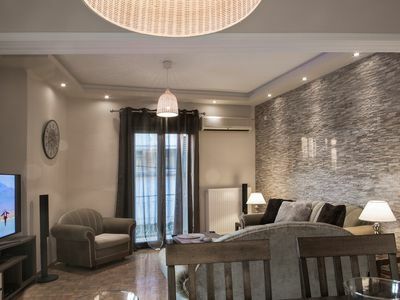 Our office manages a wide variety of properties for everyone, from small apartments to luxurious villas. 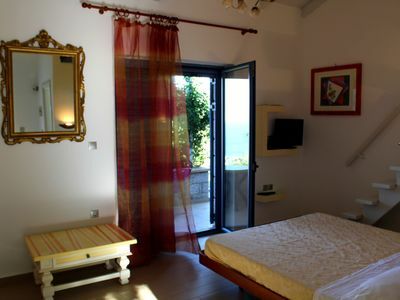 In case you need support in finding the best one for you, we can assist you to plan the holiday of your dreams! 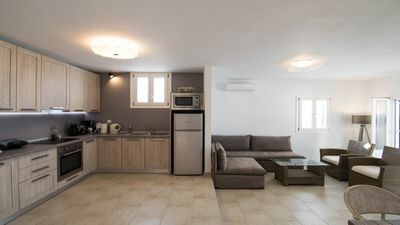 SEA VIEW HOLIDAY COTTAGE in HERSONISSOS CRETE !!! 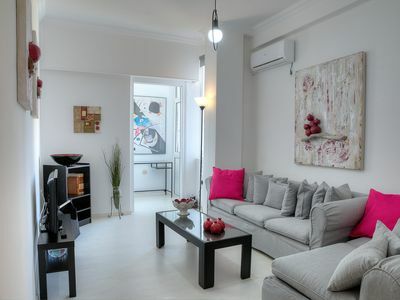 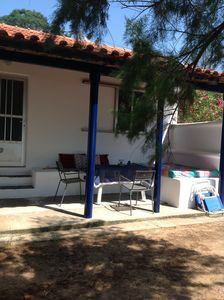 2 bedroom holiday house located in the centre of Platanias, only 100m to beach!